With 'Personal Service and Attention - Always' as our motto, we strive to fulfil its meaning by combining the efforts of long serving and experienced Chris Gryllis and John Stevenson with long standing support from Mosha Gryllis and our very competent office assistants. Whether selling, buying or leasing residential or commercial, or looking for a rural property, see us first. 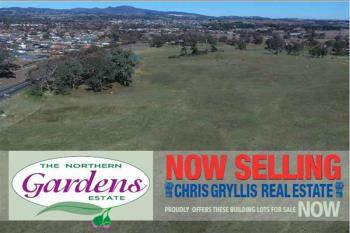 Interested in the NSW property market? Get your FREE Neighbourhood Report now!